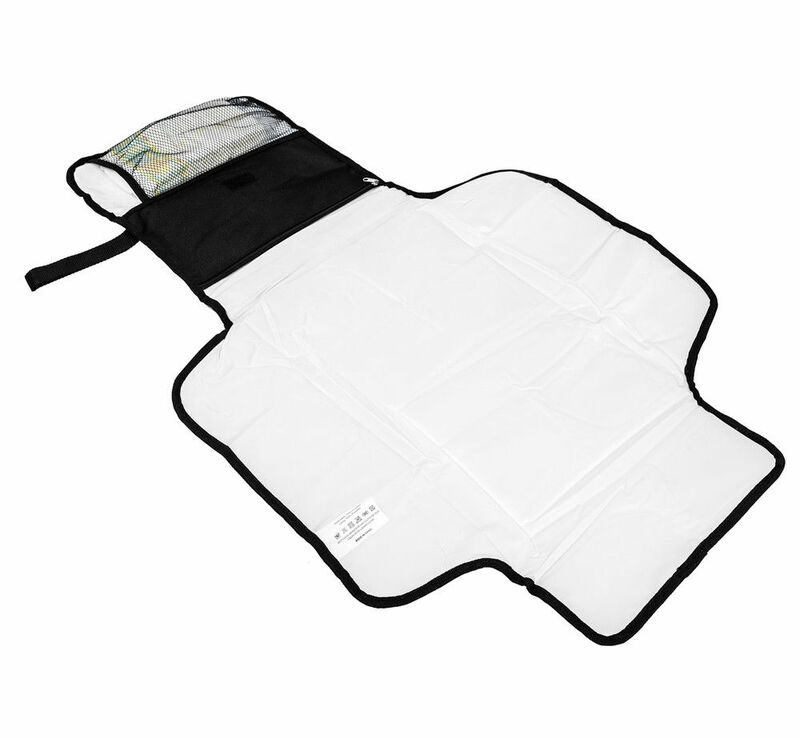 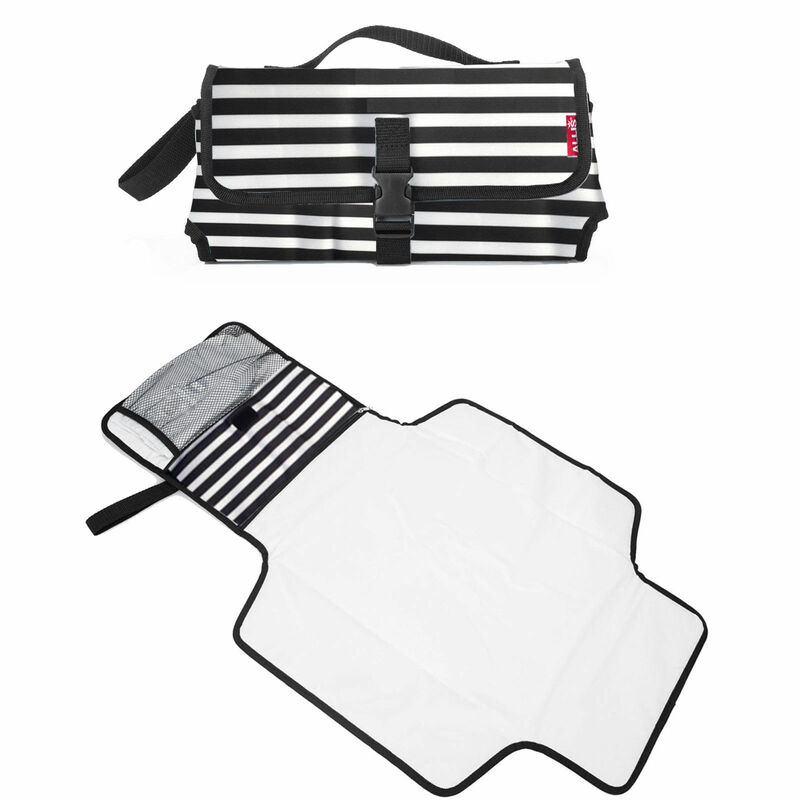 This Allis waterproof baby travel changing mat has been designed to hold everything you need for nappy changing, it folds up to over a third of its original size for easy storage whilst still providing great padding for your little one. 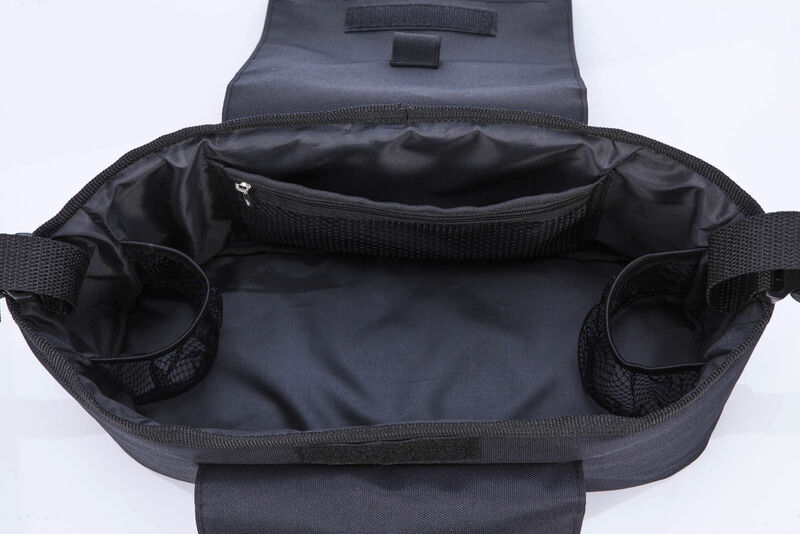 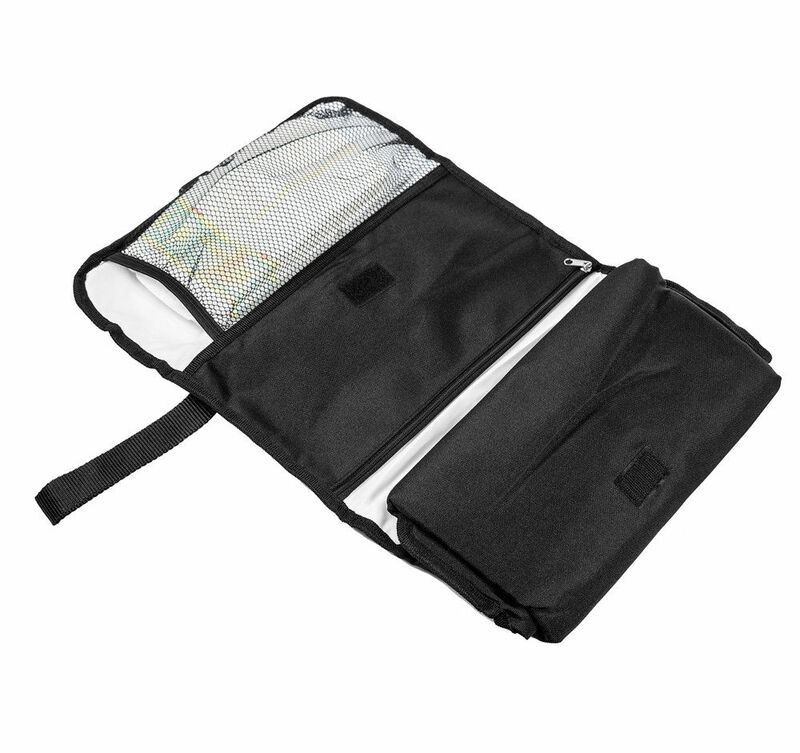 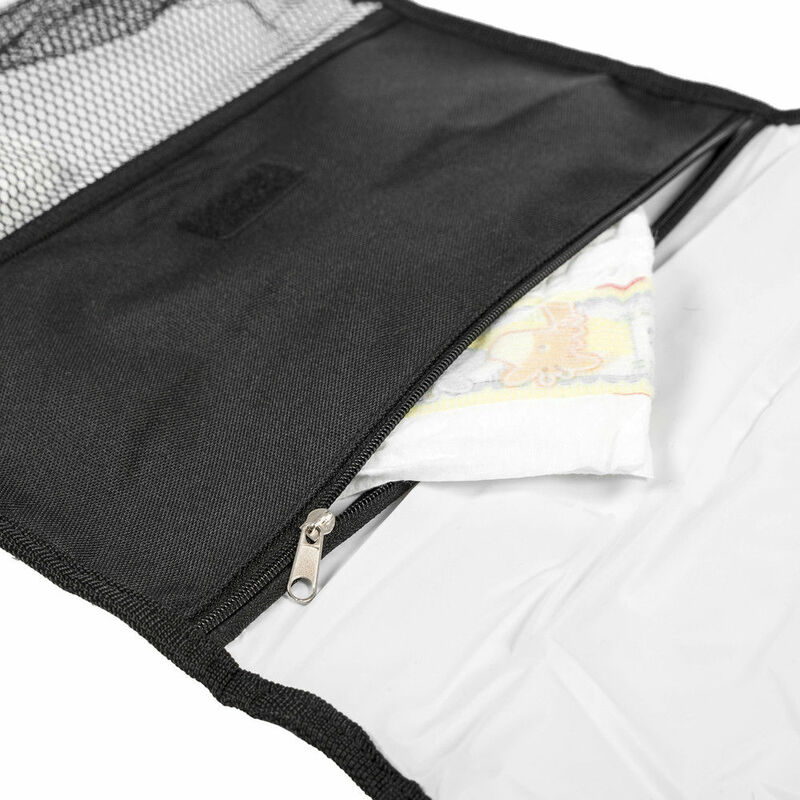 It features a large changing mat, inside pocket with a zip and a mesh pocket that fits up to four large diapers and ointments. 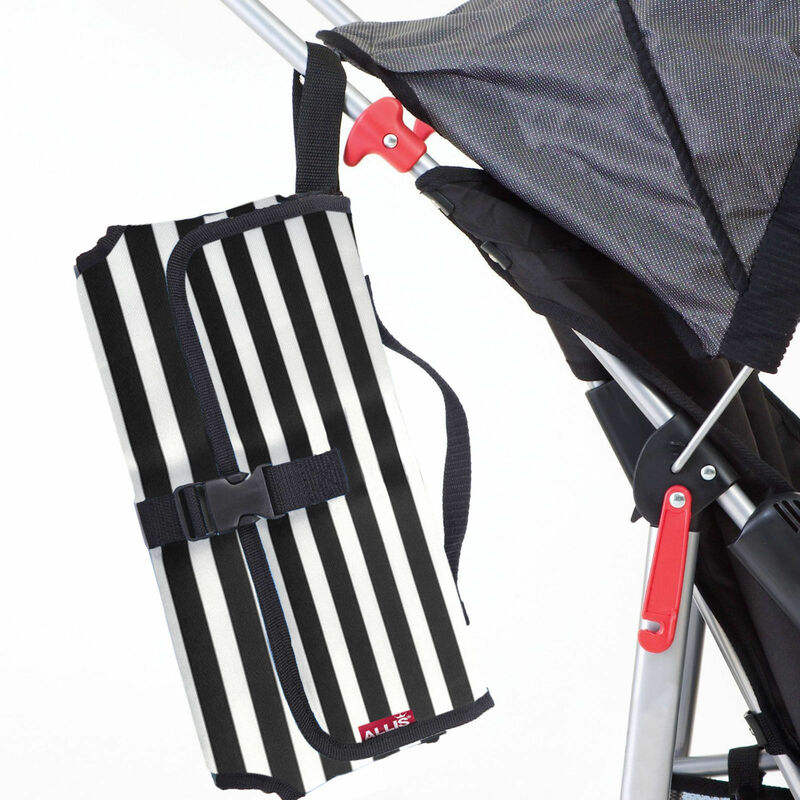 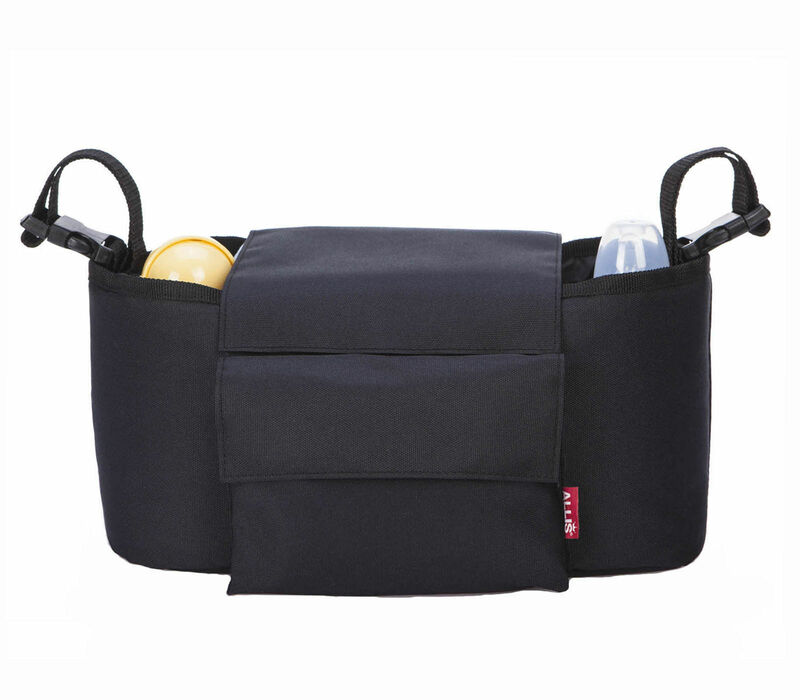 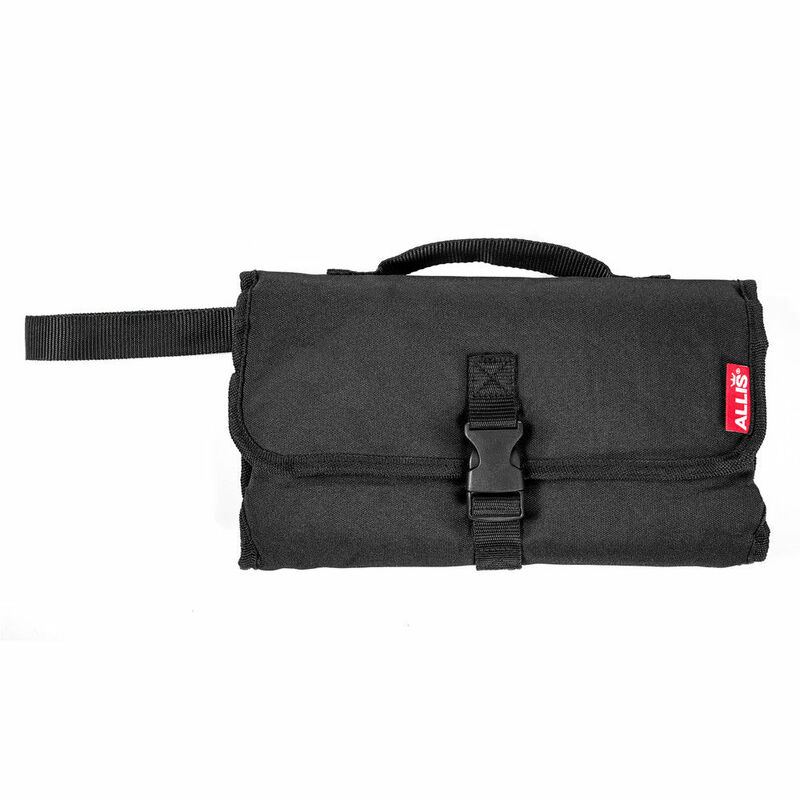 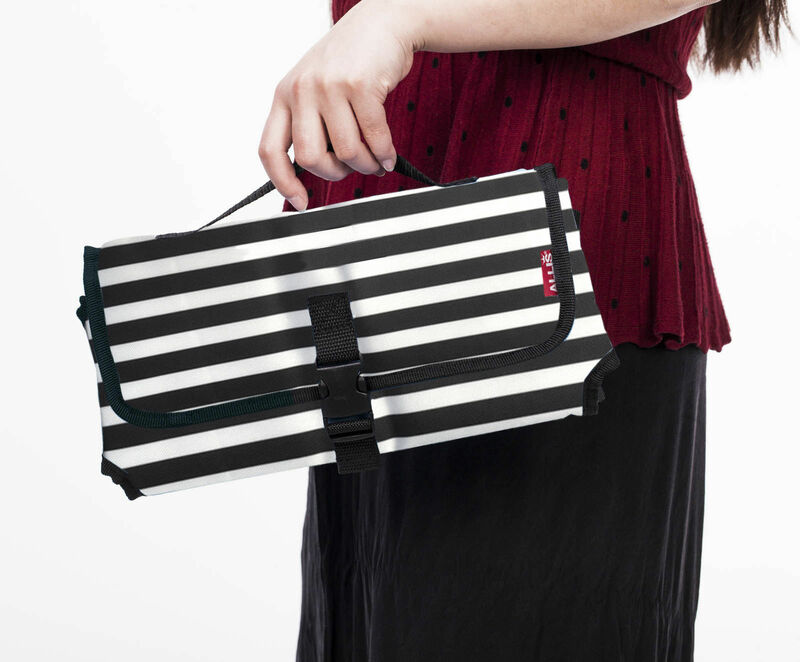 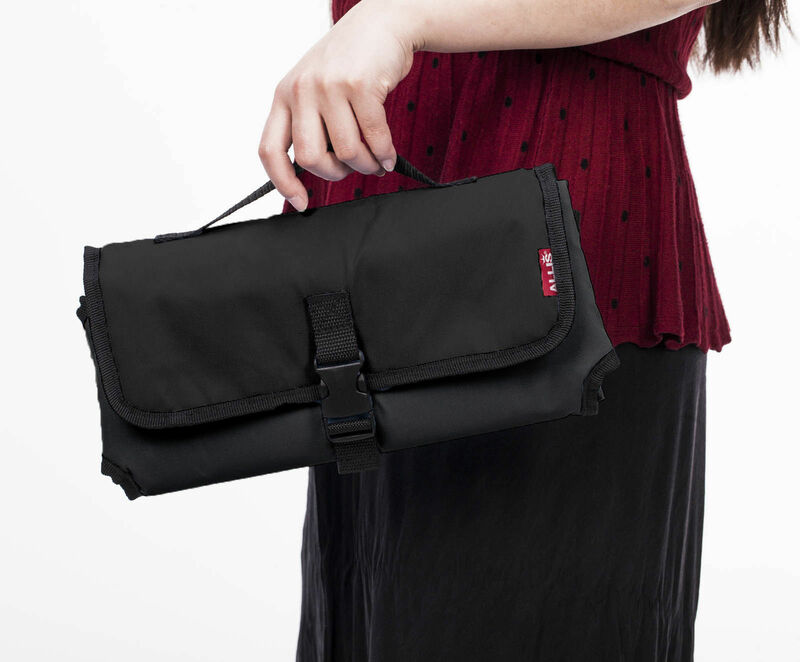 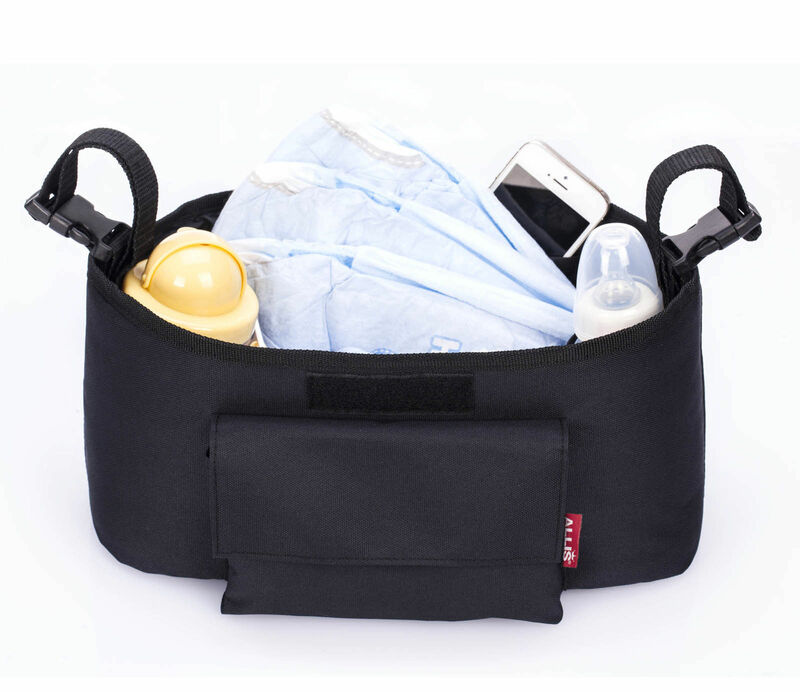 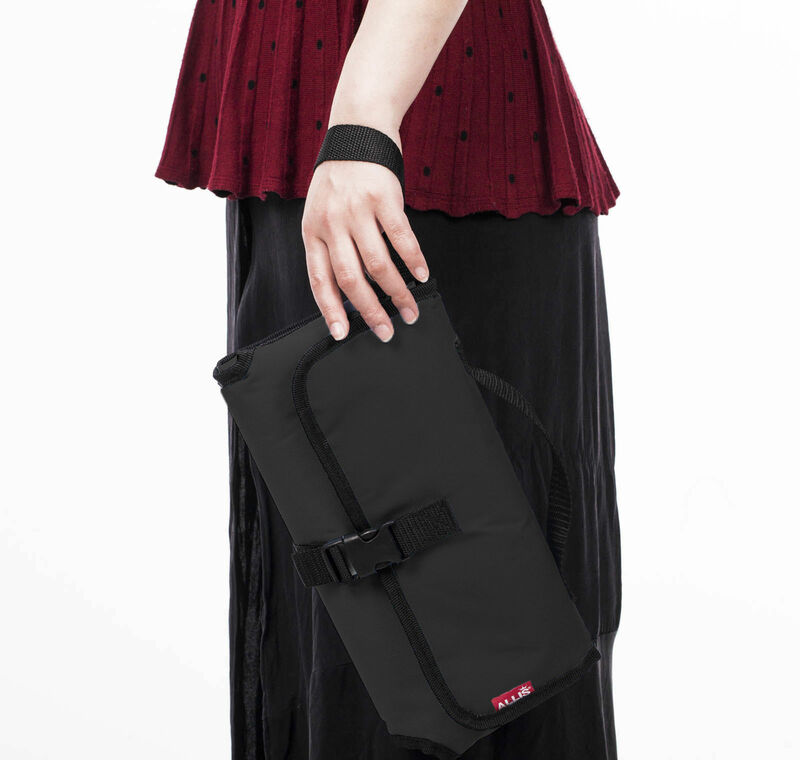 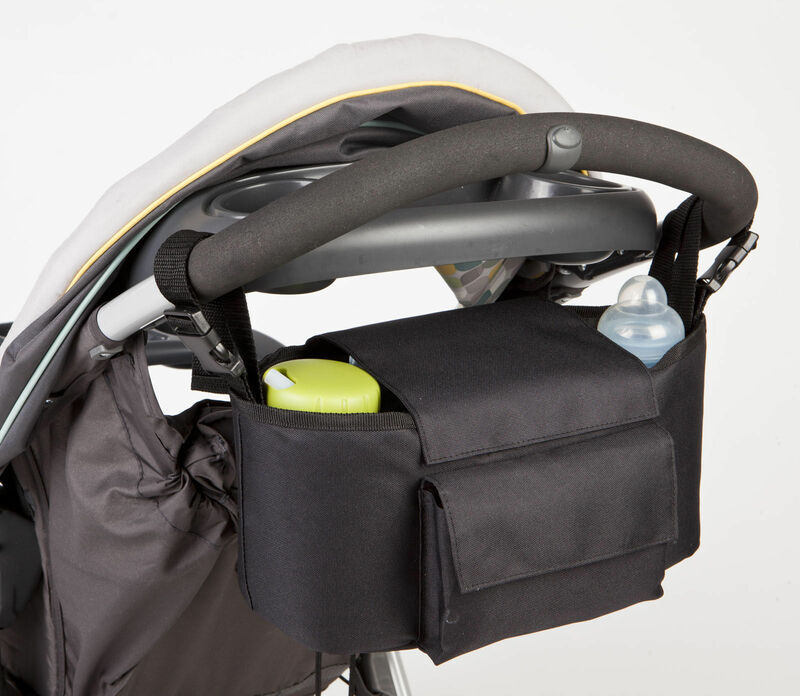 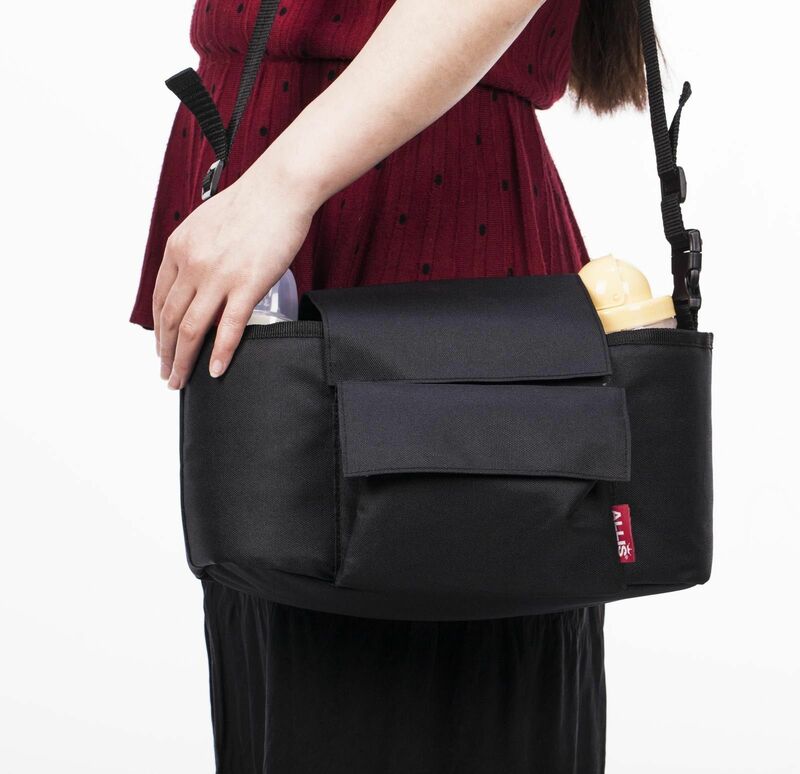 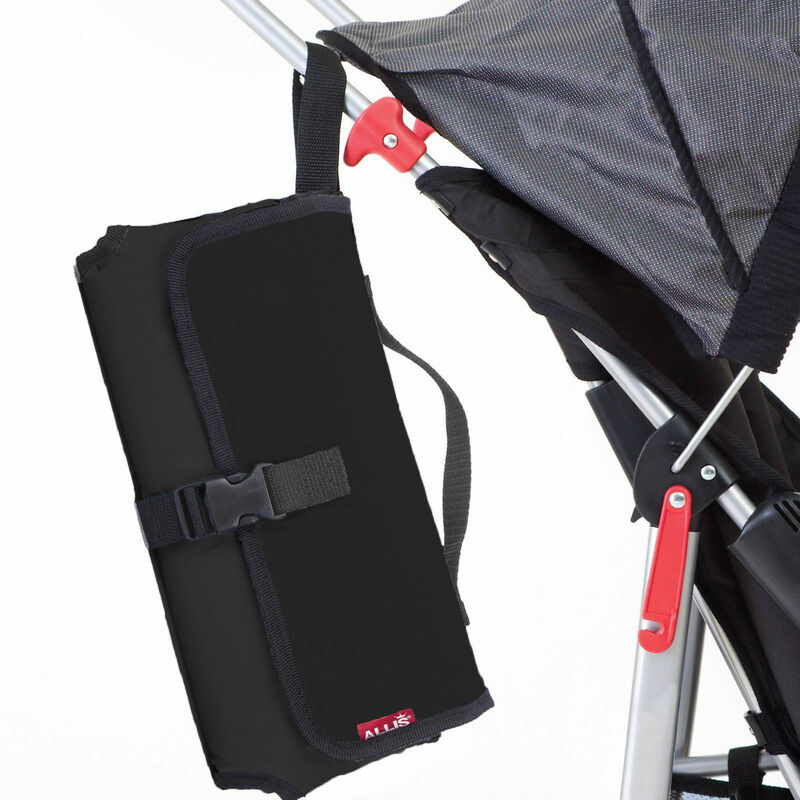 Drop it in any bag, strap it to your wrist or clip it to your stroller and you're good to go!